One of the few issues still remaining with the 1088XEL board is the reality of no easy way to access the cartridge slot in a normal miniITX/microATX standard case. Previous efforts at extending the cart slot access focused on pcb only extension and with some limited success ribbon cable only extension with a dumb pcb at each end to connect the cartridge with the motherboard slot. The ribbon cable by necessity had to be rather short, no more than 12″ or you started having problems with PHI0 signal loss. After working with tf_hh on the issue, we’ve come up with what I believe is a better solution that will allow longer ribbon cable lengths. 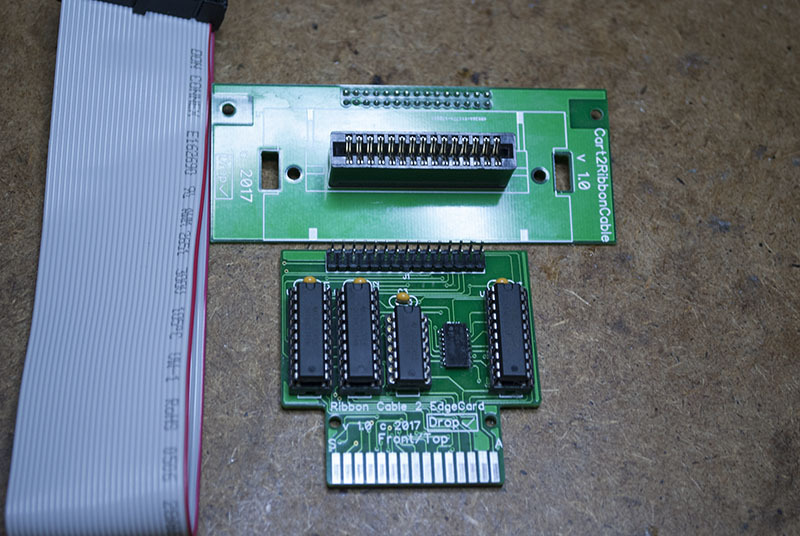 I have tested up to 18″ of ribbon cable on multiple game carts, language carts, SIDE 1 cart, and Super SDX carts. 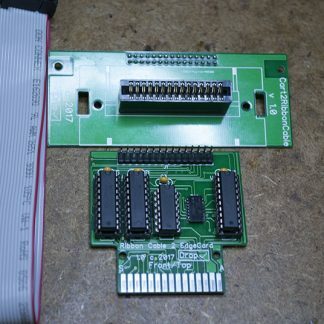 I cannot say everything in cartridge format will work, since I do not have every cartridge ever made, but it’s probably going to be a small # if any. 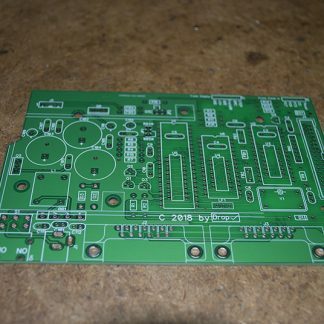 This version also has the added advantage that it can be used with any Atari 600/800, 600XL/800XL 8 bit computer motherboard. It’s not limited to the 1088XEL motherboard. 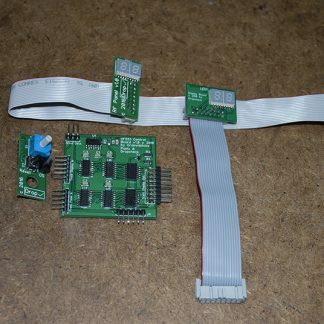 This version consists of two pcbs joined together by either a 12″ or 18″ ribbon cable. 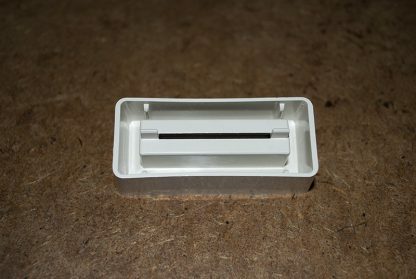 It is single cartridge capable. 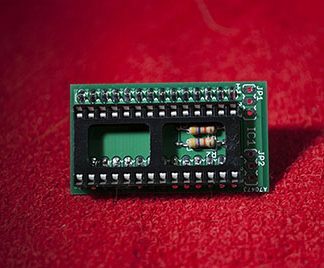 The external cartridge pcb consists of a 30 pin card edge connector with cartridge guide mounting holes and 30 pin boxed header connector on back. The board also has the dimensions to fit inside a 5 1/4″ drive bay in a standard ITX/ATX case and/or mounting holes for placement elsewhere in the case. 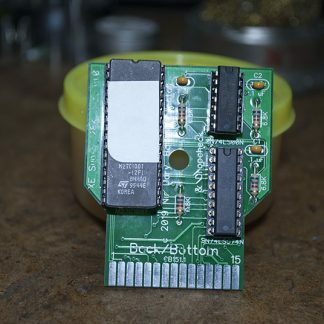 The buffer pcb is inserted into the motherboard cartridge slot and provides buffering and buss conversion circuitry with it’s own 30 pin boxed header connector for the ribbon cable connection. The picture above is of the prototype. The production model will be very similar, except I will be using all TH parts. No SMD. 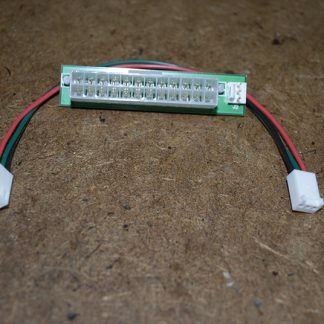 The connectors will be keyed, boxed headers instead of bare pin headers. ABBUC 10% discounts offered on this product. At this time all orders will originate in the US. So flat rate shipping in the US will apply. EU/outside ConUS will be somewhat costlier.